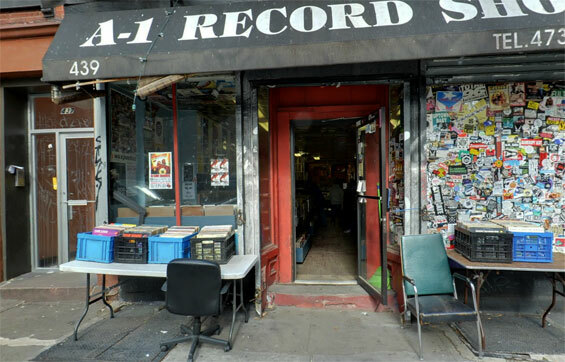 A1 Record Shop, 439 East 6th Street and Avenue A, Manhattan. otsoNY Comments: Following the Record Shop scene, the two characters exit the shop which is on East 6th Street between Avenue A and 1st Avenue and are transported to Minetta Street, all achieved in one clever seamless-cut by the film-makers. 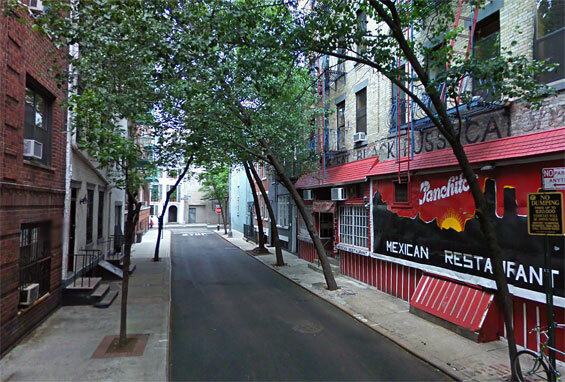 Obviously, East 6th Street was not glamourous enough for the running scene. 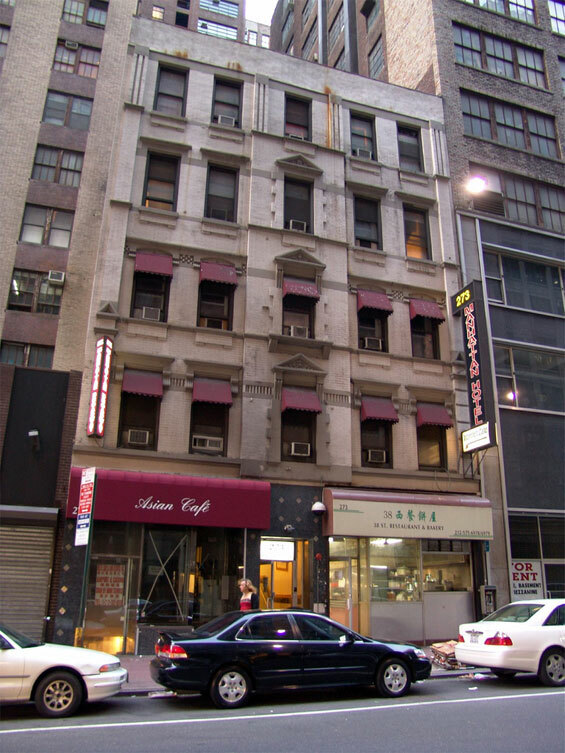 Manhattan Broadway Hotel, 273 West 38th Street and 8th Avenue, Manhattan.